This is your chance to experience the thrill of driving Monster Trucks, desert Trucks and 4x4 offroaders over amazing jump filled tracks. 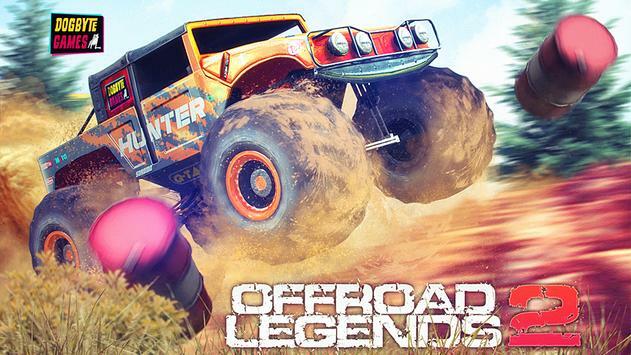 Experience cutting edge graphics, ground breaking physics, amazing cars and adrenalinefilled excitement in Offroad Legends 2! Monster trucks, Desert trucks, 4x4 offroaders, Oldtimers! 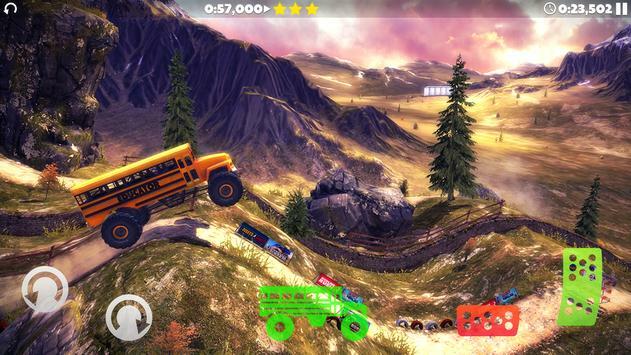 Created By Dogbyte Games, creator of Off The Road OTR, Offroad Legends, Blocky Roads, Off The Road, Zombie Safari, Redline Rush and Dead Venture. 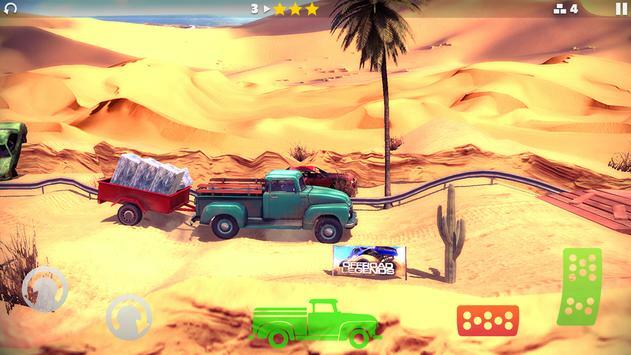 Please review Offroad Legends 2 Monster Truck Trials Game and submit your comments below. We will collect all comments in an effort to determine whether the Offroad Legends 2 Monster Truck Trials app is reliable, perform as expected and deliver the promised features and functionalities.